We are over the moon to have Luxury Events Group dressing our hotel up for our Wedding Open Day on September 16th. It is a given that all of our wedding couples deserve the very best care and presentation on their special day. 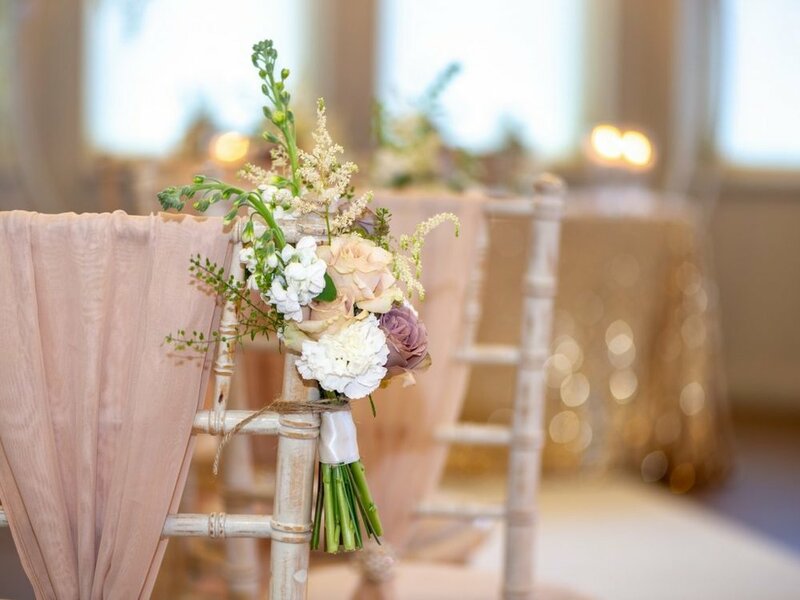 Luxury Events Group provide this down to the most intricate, elegant detail and can bring absolutely any idea and vision to life - personal to you! Having a beautifully decorated venue is key for a beautiful celebration, with a beautiful wedding couple and their guests. "We specialize in high end decor with a very personal touch, so you can be sure your event will be truly unique to you. With a team of talented stylists and a string of satisfied customers, we are dedicated to sourcing the best quality items for each wedding and event."